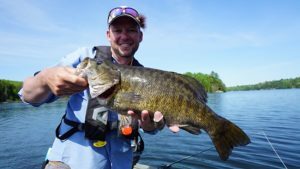 I love fly fishing for trout or smallmouth bass, especially if I can do it on a budget. 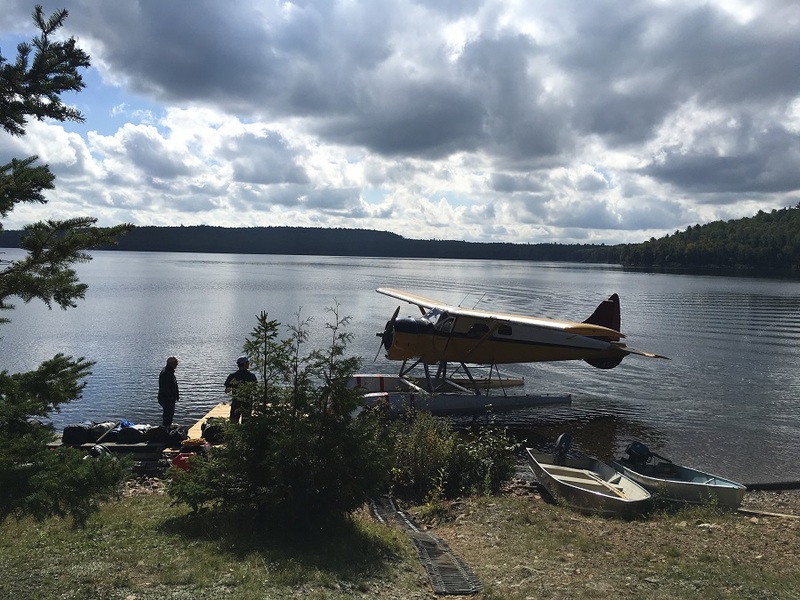 For many anglers, the best option for getting good quality fishing and a fly-in trip is to visit remote outposts. Outposts are essentially “cottages” located at remote lakes, many with streams or rivers running into them. You fly-in to these cottages with your own food, and sleeping items, and essentially you Do-It-Yourself! 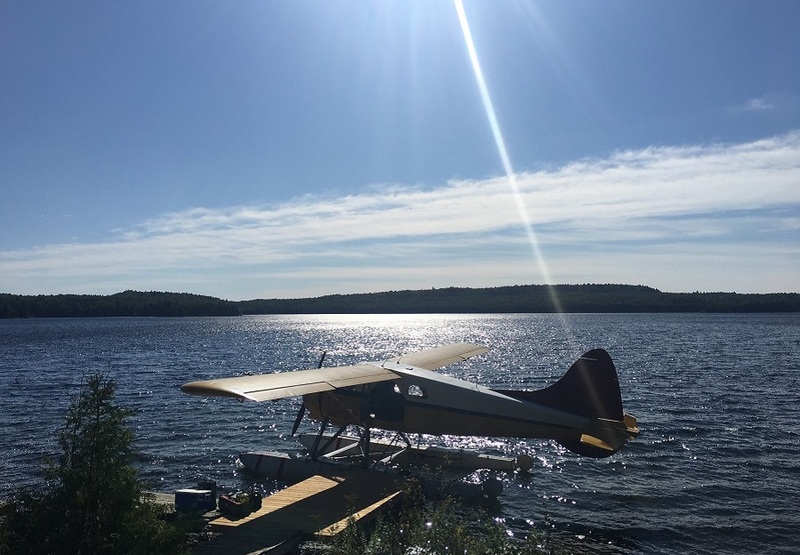 There are dozens of services that provide fly-in remote outposts and one of my favourites is Lauzon Aviation located near Blind River Ontario. Lauzon Air Service is a family-run business that has been helping anglers access great fishing for over 30 years. They have nine rustic outpost cabins on nine separate lakes, each system featuring different species. 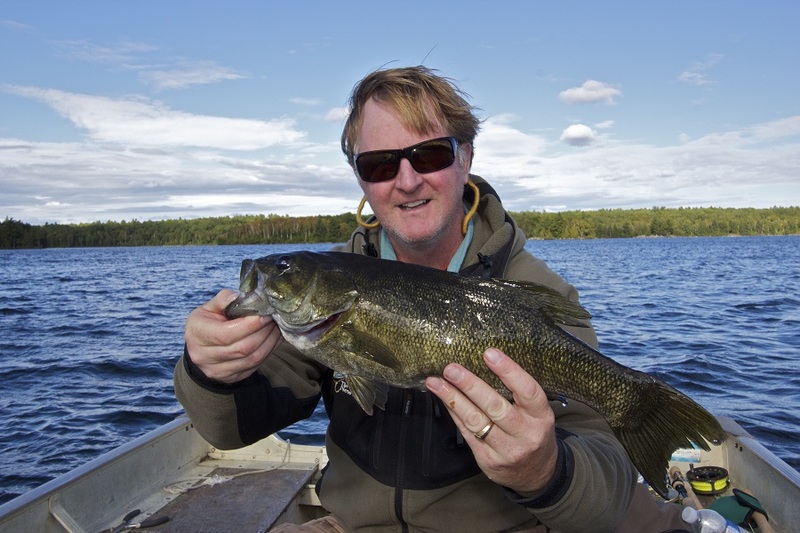 On one lake you can have walleye and pike and on another rainbow and lake trout. 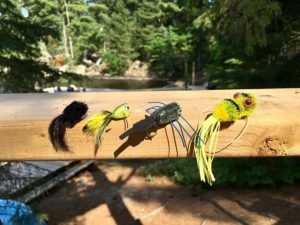 These DIY (do-it-yourself) fishing trips are perfect for groups of anglers or families. You have the lake entirely to yourself for the whole week, a nice experience for those who want solitude! 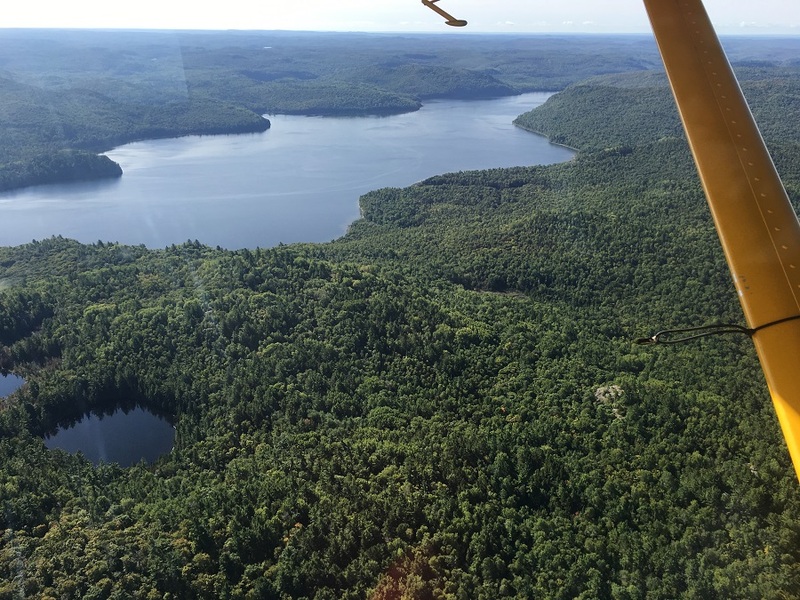 An example of one remote outpost they offer is Hastie Lake which has incredible smallmouth and largemouth bass fishing. Each day we cast topwater flies and lures and caught lots of bass to five pounds. Near shore yellow, orange and black poppers worked well for both species. On the main lake, we found smelt patterns like Murdich Minnows or Scotty’s McFly were deadly. Another lake we tried on a repeat visit several years later was Blue Lake which has good populations of lake and rainbow trout. We used sink-tip lines and full-sinking lines to take white streamer patterns down to approximately 8-12 feet to connect with the trout. 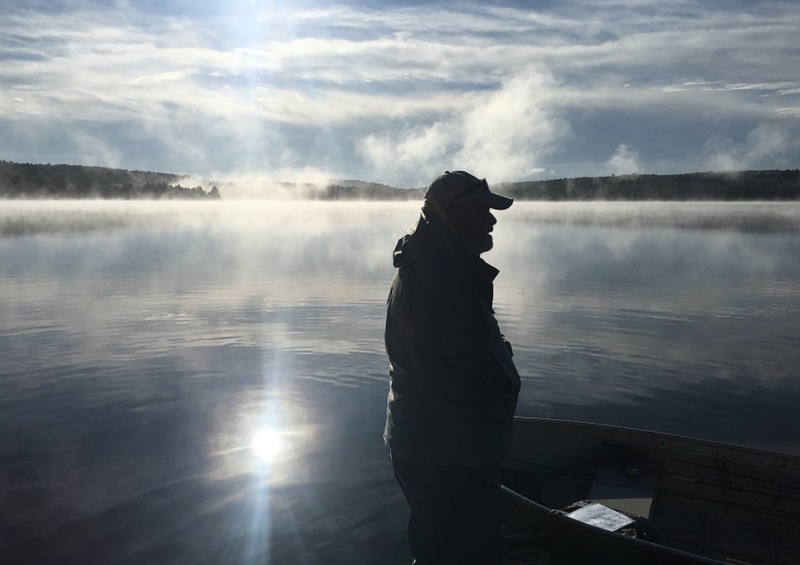 In the early morning or late evening, we had success casting streamers in the top three feet of the lake as rainbow trout were “busting” the surface chasing minnows. Very visually exciting and fast-action! 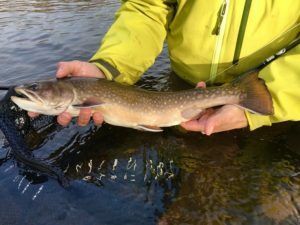 The small stream running into and out of the lake has a healthy population of brook trout which are fun to catch on dry flies and wooly buggers. 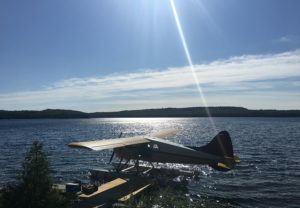 They provide the flight in and out, fully stocked cabin (including kitchen equipment), boat and motor with gas, plus propane for the cabin appliances. 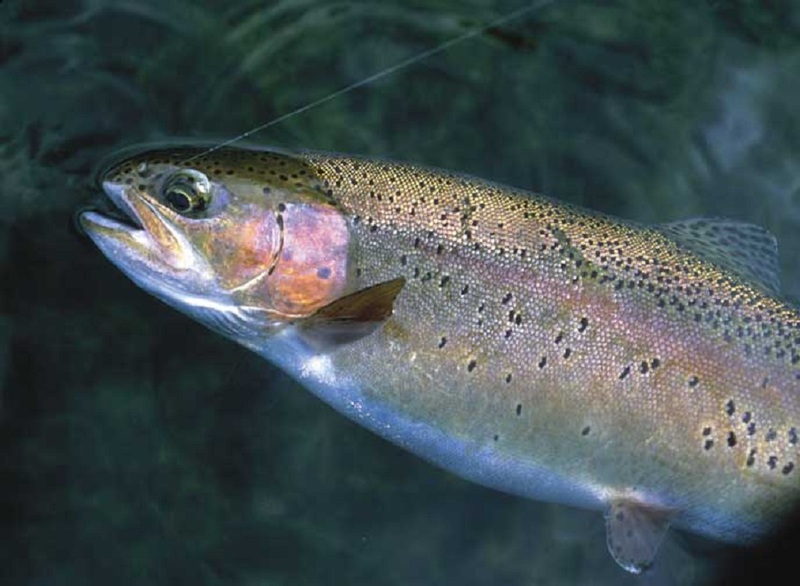 Anglers just need to bring their food, sleeping bags and fishing gear. Then you have the whole lake to yourself! 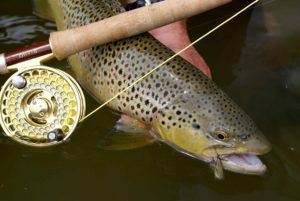 Great fishing and totally remote. Lauzon Air Service is ideal because it is affordable and accessible.